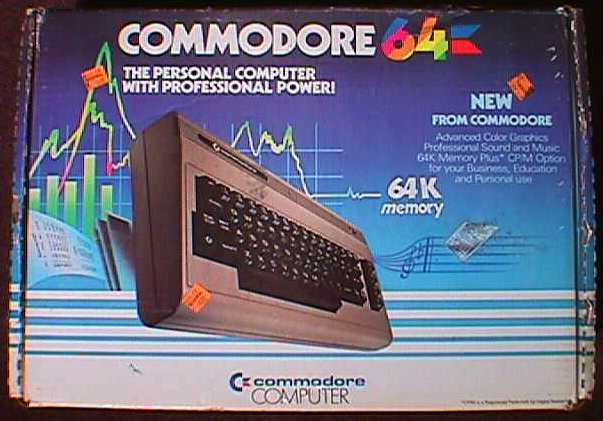 The Commodore 64 enhanced the VIC-20 architecture with higher resolution graphics, more built-in memory, and the first sound synthesizer chip to be built into a personal computer. Tom R. Halfhill, Byte Magazine, August 1984: "Next came the Commodore 64 (1982), almost certainly the best-selling computer model of all time. Ex-Commodorian Andy Finkel estimates that sales totaled between 17 and 22 million units. That's more than all the Macs put together, and it dwarfs IBM's top-selling systems, the PC and the AT. "